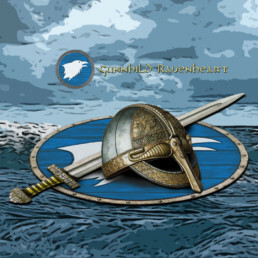 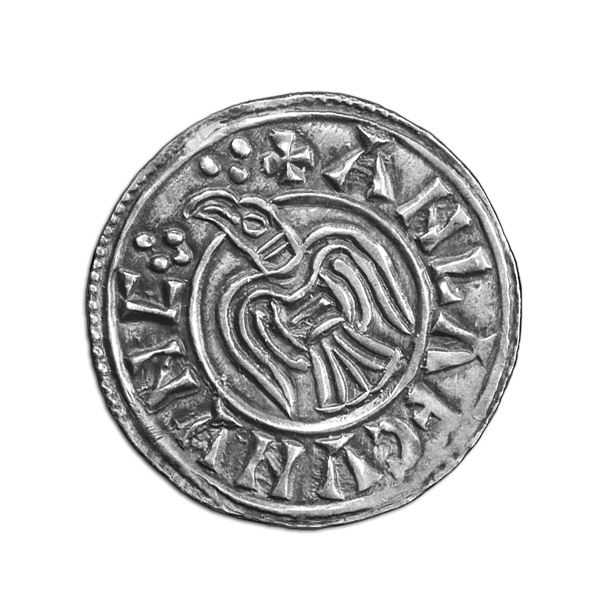 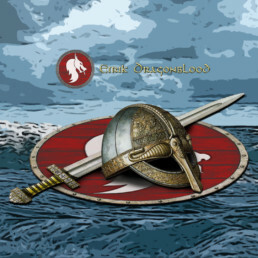 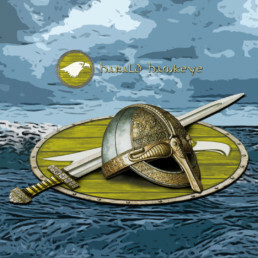 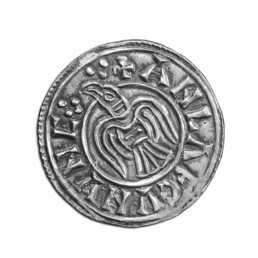 Fight like a Viking, Raid like a Viking.For Vikings, By Vikings! 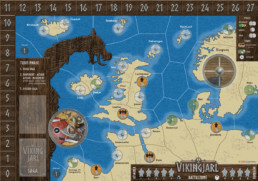 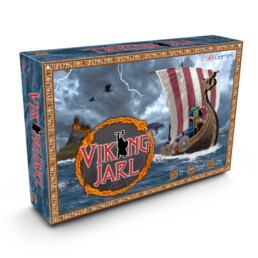 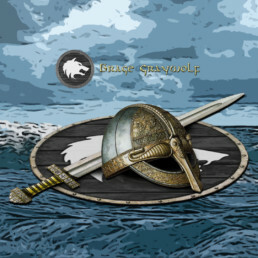 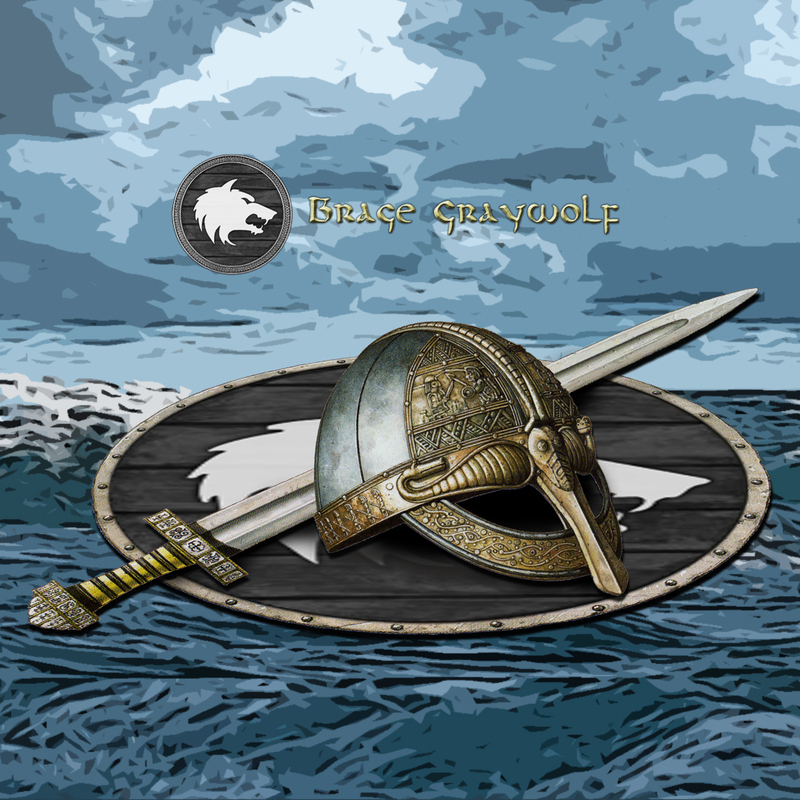 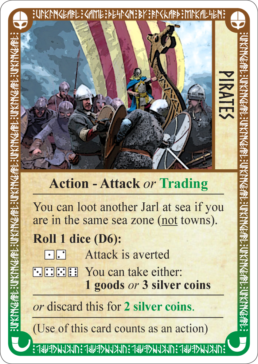 VikingJarl is a fun and exciting strategy game about Vikings and Norse Mythology.As a player, you start of as one of four Jarls, and the goal is to sail,trade and plunder your way to the title of “King of Kaupang”. 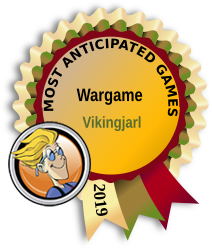 Most anticipated wargame of 2019! 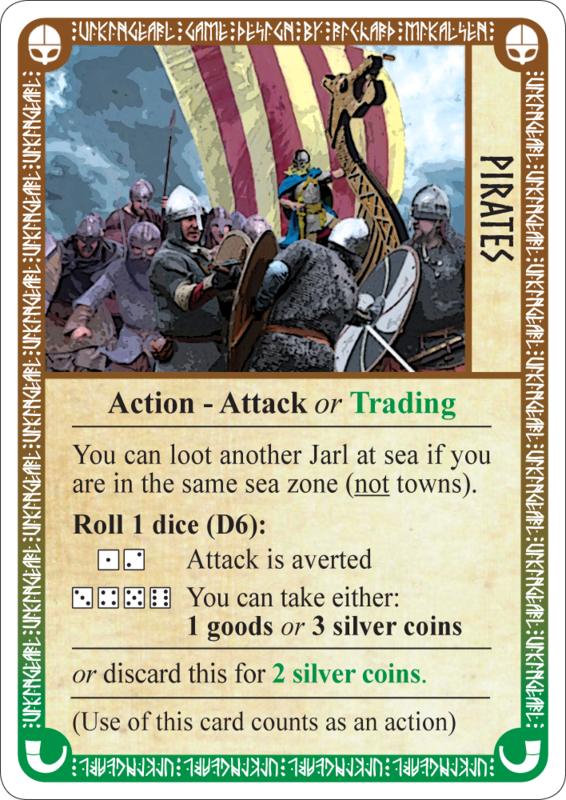 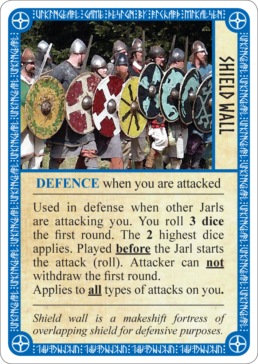 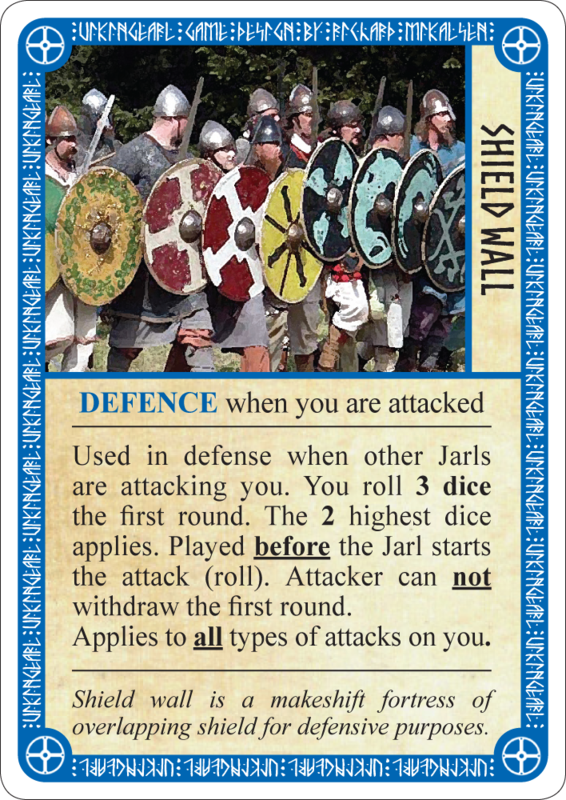 WIN A GAME!Don’t miss a raid or the opportunity to pillage! 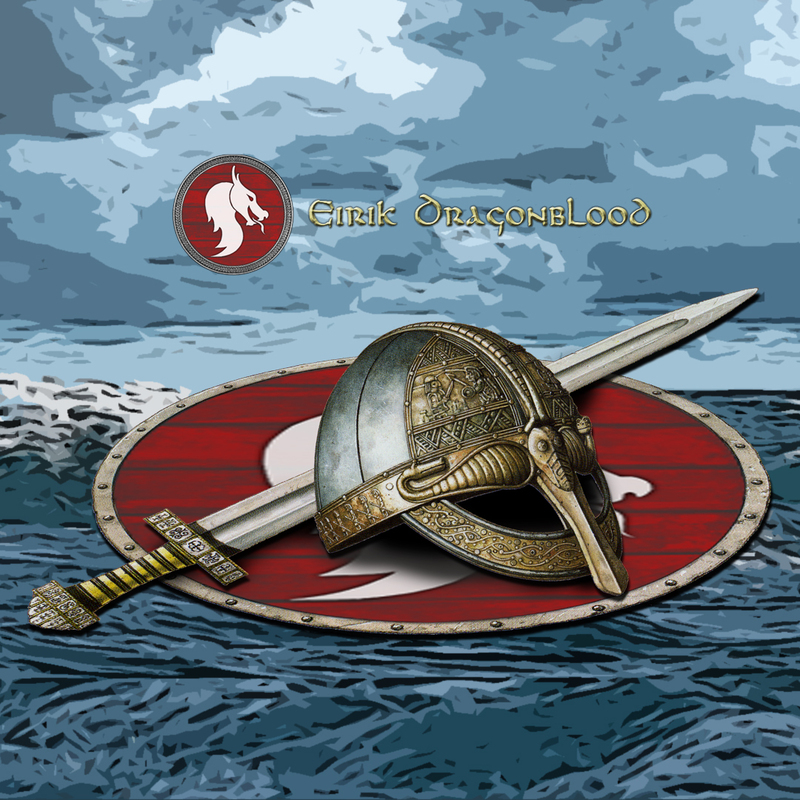 !Subscribe to our newsletter and stay up to date on the development, events and the upcoming Kickstarter campaign. 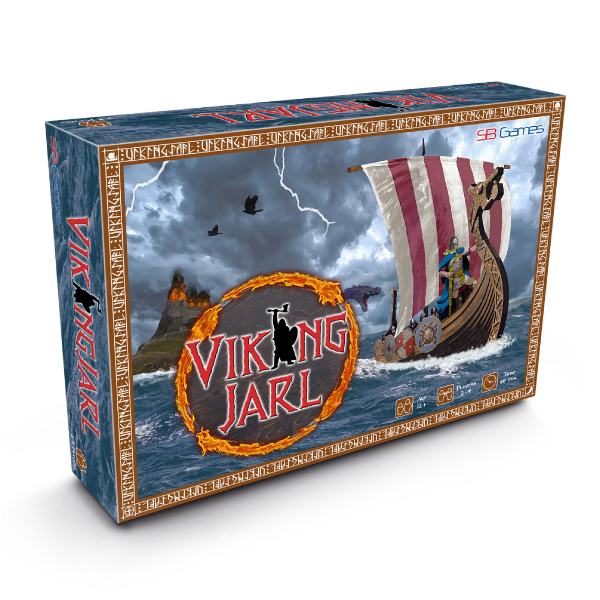 All subscribers will also participate in a draw for a free game. 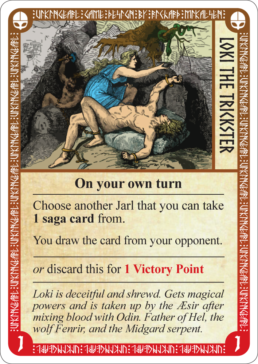 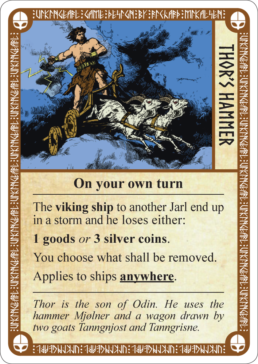 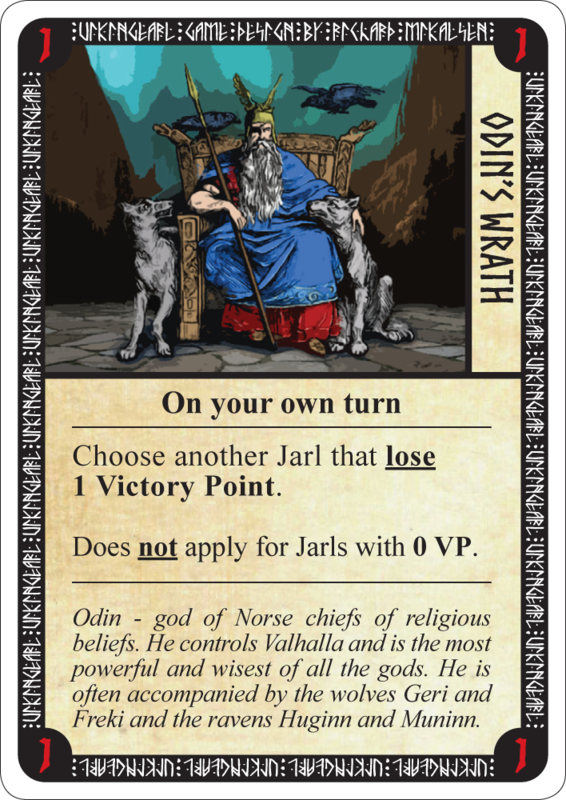 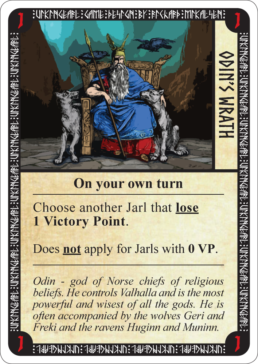 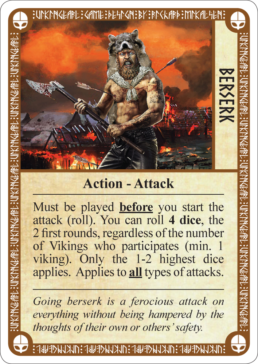 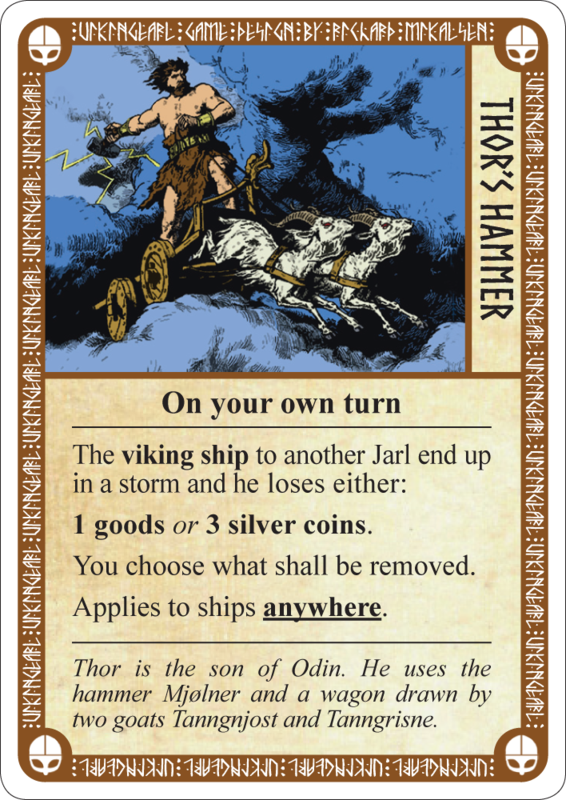 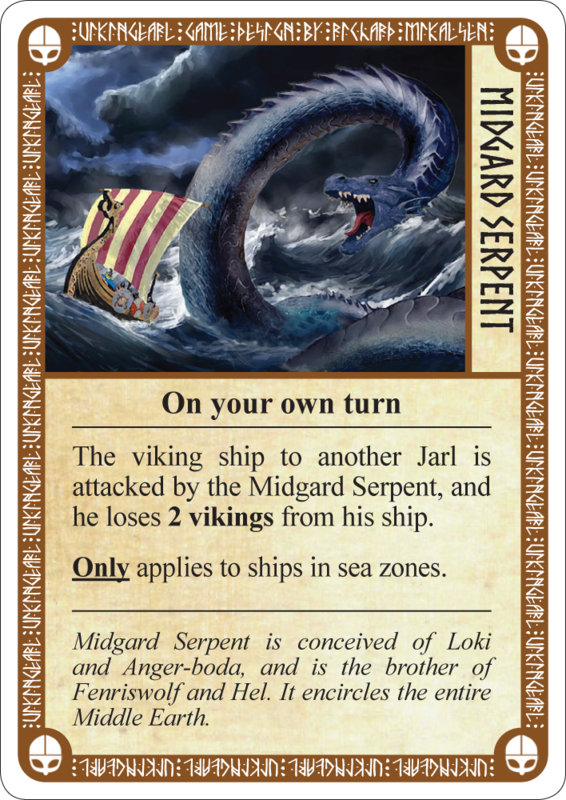 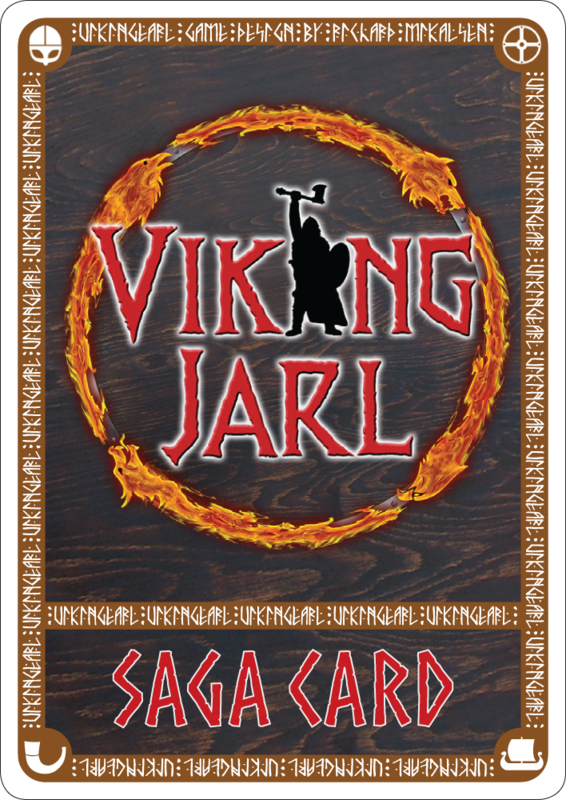 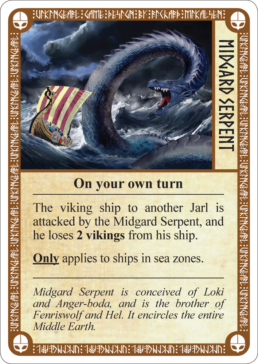 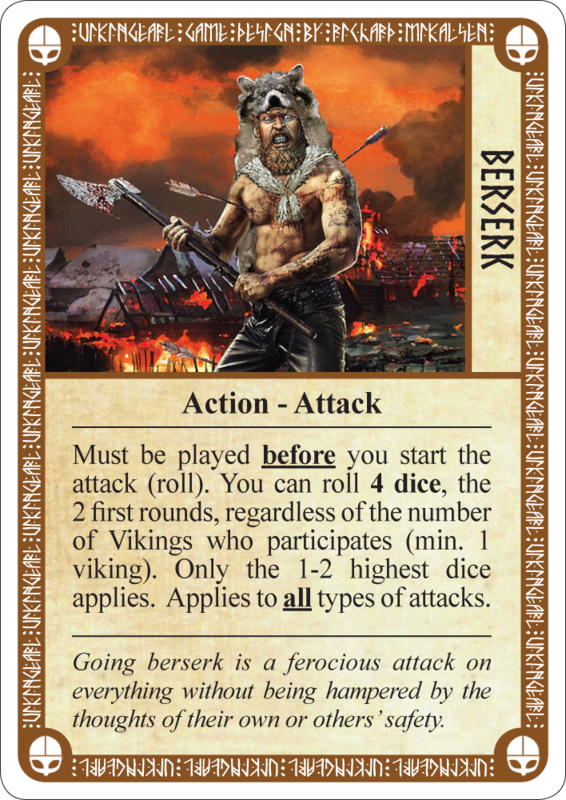 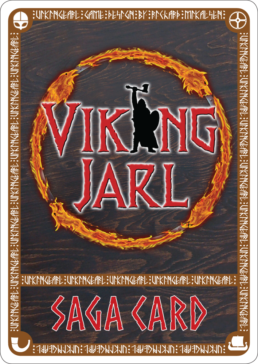 The Saga-cards depict several of the mightiest gods, heroes and relics from Norse Mythology.Collecting the right ones can dramatically alter your fortune during your endeavours in the game. 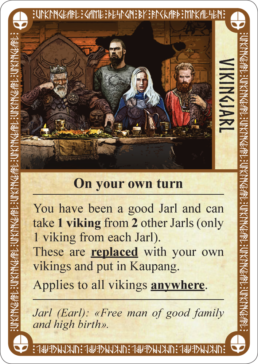 VikingJarl is a turn-based strategy game for up to 4 people.Through trading, raiding, fighting and colonization, the player builds upon his power in order to achieve the ultimate goal of calming the throne and securing the title of “King of Kaupang”. 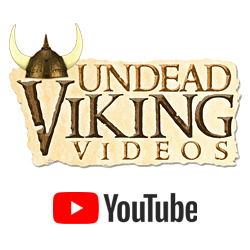 Watch the first game review by Undead Viking. 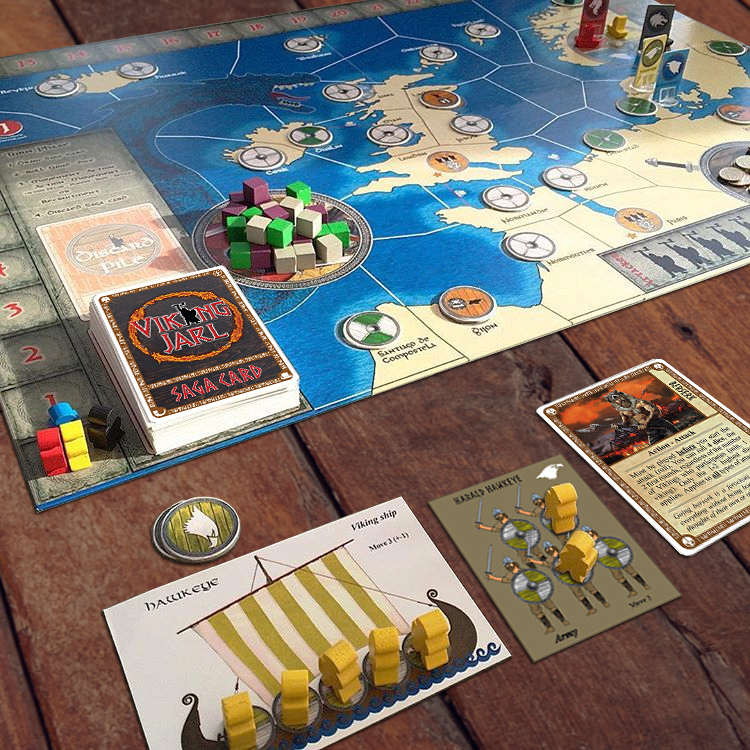 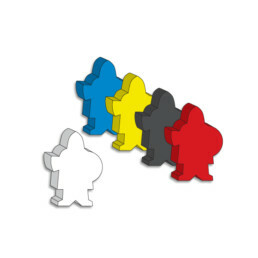 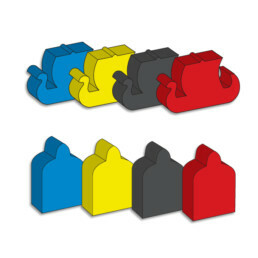 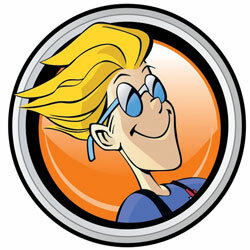 Check out our page on BGG for more information on development.